Prime, under coat and gloss all doors and frames throughout. Very reliable and efficient, work completed on time and to a high standard. Wall paper stripped, re-skimmed and decorated living room. Very happy with every aspect of the work done, Louie was punctual, courteous and hardworking, would gladly recommend. Reconditioned and painted external sash windows, facia, doors, lintels. Professional, polite, punctual, tidy, but most of all Louise takes pride in his work to deliver first class results. High quality workmanship that really shows. We are delighted with the work and would highly recommend Brush Strokes. Hall, staircase, study and kitchen decorated. 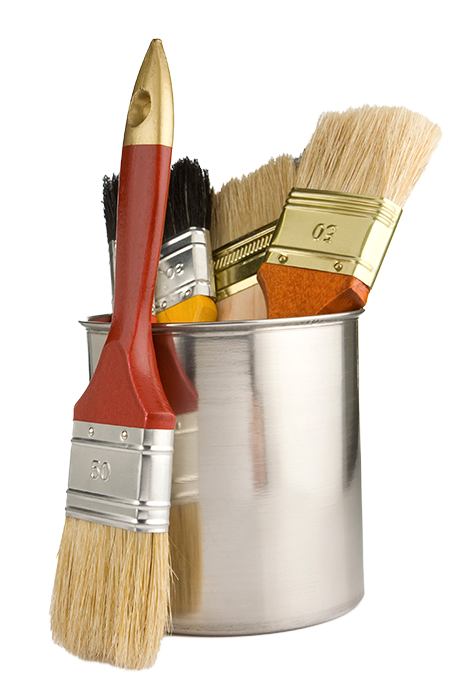 Brush Strokes, turned up when he said they would, kept me informed at all stages of progress, was very tidy and polite and very efficient. He turned a shabby room with very poor wall quality efficiently into a lovely light and airy space which is now a joy to relax in. Really pleased with the workmanship and level of service and looking forward to him transforming other rooms in the future. Plaster and decoration of hallway. Very good standard of work. Also clean and tidy.